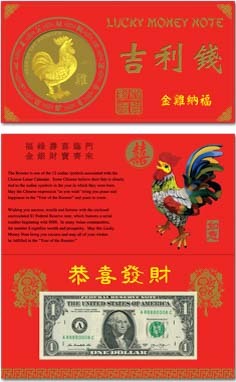 The US Department of the Treasury continues its tradition of printing lucky money associated with the Chinese lunar calendar. 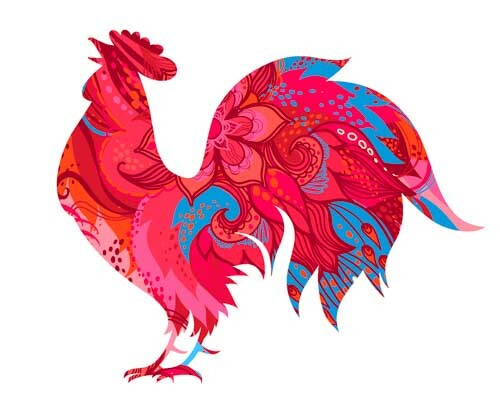 The year of the rooster lucky money features a $1 note with a serial number beginning with 8888. The number 8 is considered a lucky number.